this Winery but also owner of Winery in Bordeaux’s Region.With He is a firm believer that with the right viticulture practices, implemented by one of Niagara’s great vineyard managers, Duarte Oliveira, the essence of Bordeaux can be achieved in Niagara John will definitely change winemaking in Canada. Megalomaniac Winery boasts 110 acres of vineyards with panoramic vistas of the escarpment and Lake Ontario. Vines are imported from France directly and the wine is aged in French Oak to guarantee the best of flavours. The bottles feature a series of Faceless executives wearing the bowler hat with an unique title. We have visited Megalomaniac Winery and been seduced by the authentique scenery. the tasting fees start from 5$ for 4 glasses which is very cheap. Great person, Great winery, Great wine! Located in the heart of Niagara on the Lake, Stratus Winery is a gravity flow winery and dedicated to comit to sustainability and wines of top of Canadian Wines. Works with a beautiful Unique blend of Cabernet Sauvignon, Merlort, Cabernet Franc,Tannat, Petit Verdot,and Malbec. Startus Winery has dedicated all his wine passion into each single bottle of wines and combined all the hard work into a stylish Niagara winery. We had visited Stratus and been impressed by the atmospher as well as the winery itself. Suprinsgly very good wine with a nose showing dense and high aromatic black currant, blackberries, plums, casis, spicy notes and oak. On the palate Dark Fruits by lavish spice, complexity and elegant in mounth. A beautiful wine scored by Rick Vansickle 94 points. We love Stratus Winery and the service was very good. We are waiting for the 100% Petit verdot which should come in 2017! 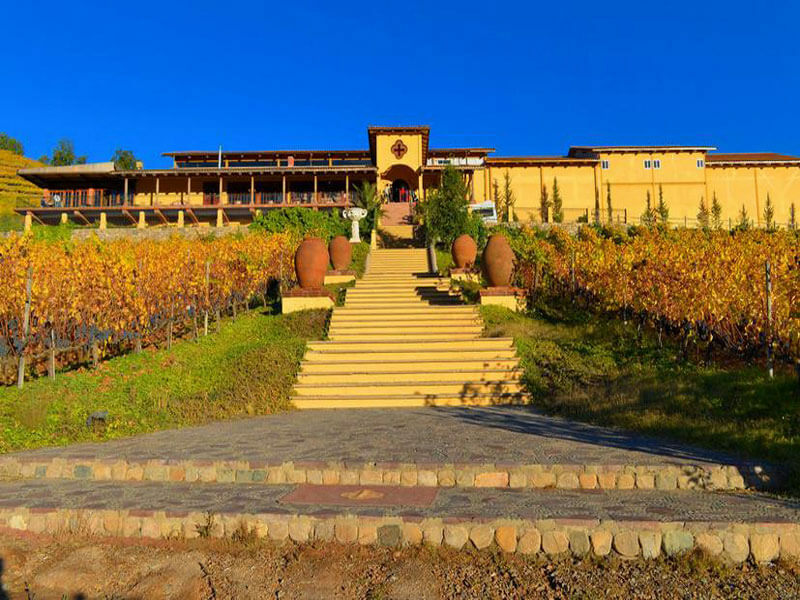 Located in Chile 3 hours from Santiago, The Santa Cruz Winery, part of the Almacruz division of the Grupo Empresas Cardoen, began its activities in 2003, aiming the production of up scale fine wines and the offer of a unique enotouristic destination in Colchagua. This is how our President, Carlos Cardoen, inaugurated the Santa Cruz Winery in 2006, bringing to life a project that receives thousands of tourists every year, and trades its wines with great success in Chile and around the world. Big Head wines a an awarded-winning winemaker owned by Andrzej Lipinski and family produce small-batch Artisanal wines. Big Head wines Winery is located in Niagara s Wine region, in the center of one of the best wine region in Canada. They focus on wild fermentation and appassimento winemaking method. 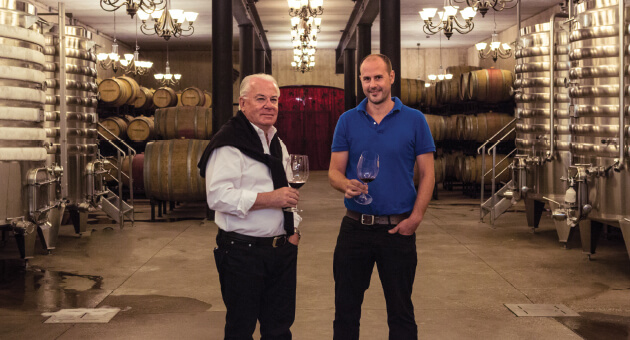 Beginning with one corner of a vineyard at Vineland Estates in 1998, Andrzej Lipinski who started by doing consulting for Colaneri, Megalomaniac, Rosewood,… became one of the best wine maker in Canada. He has created one of the top winery in Niagara that we have enjoyed to visit during our trip in Canada. Wine notes: We have tried different wines, Red wine as well as White wine , we have been seduced by this Nice pale yellow gold color with lifted aromas, apple notes and a rich fruity palate. Some hint of spice and vamilla (oak). Great value within a Great Wine! 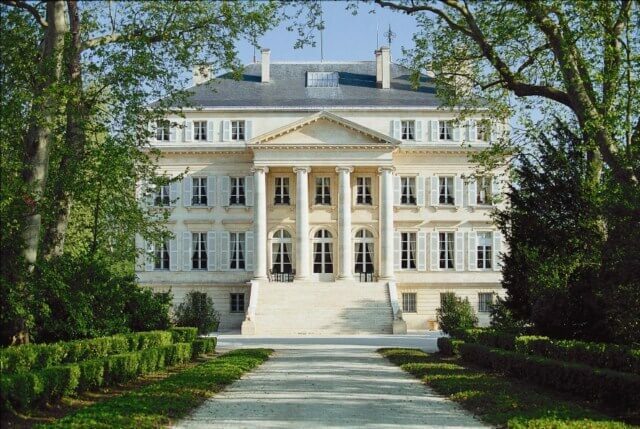 Along with First Growth wineries as Chateaux Latour, Chateau lafite and more, Chateau Margaux is located in medoc region. Margaux is consodered as most elegant of fisrt growth thanks to his terroir. Winery built in 1815, exist as a distinct proprity in 12th Century and was estate as winery in late 15th century as farmer in Medoc. 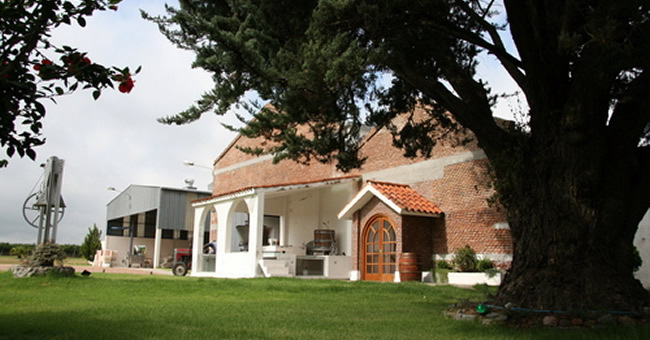 The winery where the grapes are located in the centre of the vineyard. This allows the grapes receive immediately after they were harvested in perfect condition and in its right maturation point. In the selection of grapes you work using two tables: one in which the best clusters and the other in which grain is selected for grain are chosen. Then each table grape goes directly to a special stainless steel tank; from then on, identifying wines not only by strains, but also starts planting areas. Bodega Filgueira makes vinification in stainless stee; French barrels and American are used to give a high quality of wine. Petite Winery Notes: We visited one of the top Winery in Uruguay with a high quality of fruits that in can feel in your glass. product, recognized Second Grand Cru Classé 1855.